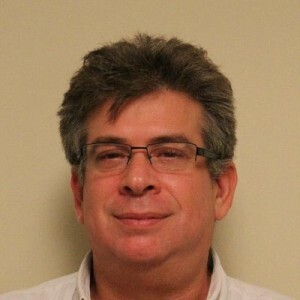 Dr. Michael Kalchman founded Cortex Search Inc. In 1999, Dr. Kalchman earned his PhD in a world recognized lab where seminal discoveries in Huntington Disease were identified. His work on ubiquinated intranuclear inclusion bodies, membrane spanning proteins, and synaptic signalling proteins are still under investigation globally. He has a global patent and numerous publications in journals such as Nature and Nature Genetics. Dr. Kalchman’s post-doctoral work was performed in the lab where the familial alzheimer’s genes, presenilin 1 and 2, were discovered and he was part of a team driving further research to elucidate the biochemical interactions with those protein products. The scientific expertise he has spans from molecular biology, bioinformatics, biochemistry, cellular biology through the drug discovery and development processes. His understanding of the drug life cycle is second to none and as a result, can work effectively and efficiently with both candidates and clients. The level of scientific knowledge, over a 15 years of search experience, and broad network in the biotechnology, pharmaceutical and academic fields, facilitate his ability to successfully complete assignments that range from scientist up to VP and C level search projects.